After a dominating second half to get by Marquette in the first round of the NIT Preseason Tip-Off, No. 2 Kansas now sets its sights on its toughest test to date in No. 5 Tennessee. Old foe Rick Barnes has built up a pretty good program in Knoxville. He has the Vols picked to finish second in the SEC this season after earning a No. 3 seed and winning 26 games last year. 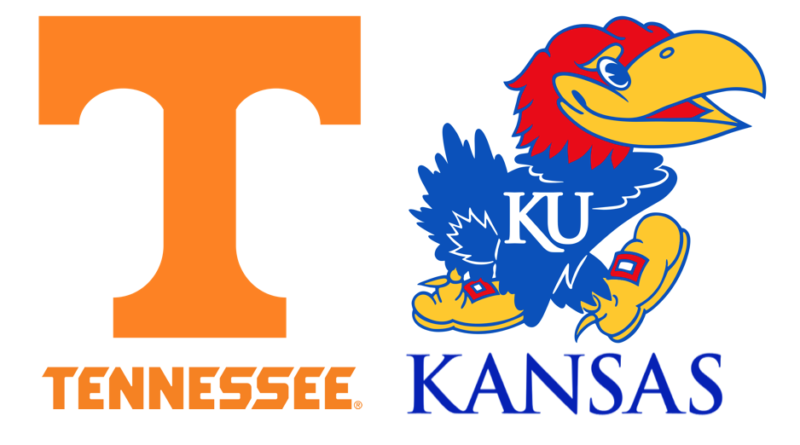 Tennessee has the length and size to play with Kansas, so we should be in for a pretty good one on Friday night. No Fran Frascilla for this one! ESPN’s A-team of Dan Schulman & Jay Bilas are behind the mic. The Jayhawks are coming off a 77-68 win versus Marquette on Nov. 21 in the NIT semis. Tennessee defeated Louisville, 92-81, in its semifinal contest. Kansas is appearing in its fifth NIT Season Tip-Off championship game in six trips to the event. KU has won three of the four NIT title games it has appeared in (1989, 1993, and 1997). 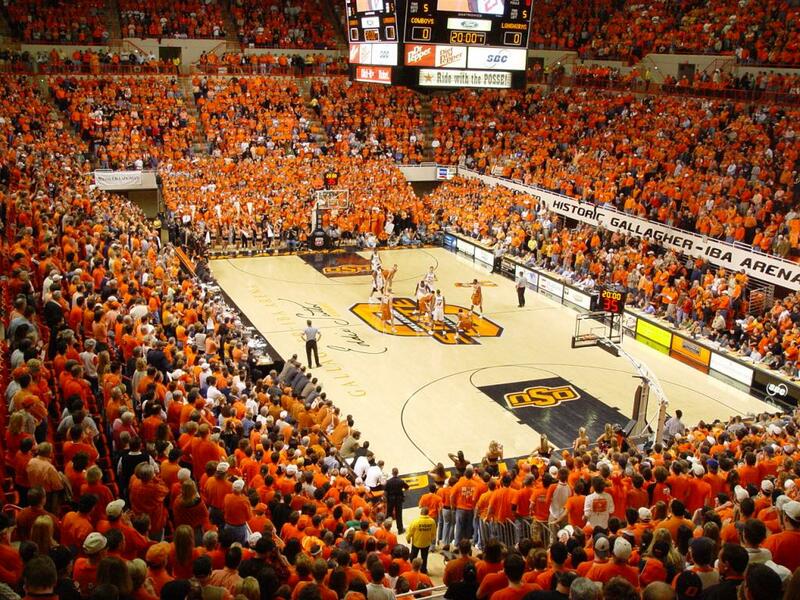 Tennessee is the second top-10 team Kansas will play this season. KU opened the 2018-19 campaign with a 92-87 win versus No. 10 Michigan State in the Champions Classic in Indianapolis. Kansas has won 12-straight regular-season meetings vs. top-10 ranked opponents. Since 2015-16, KU is 14-3 against Associated Press top-10 ranked squads, including a 6-1 mark against top-5 ranked teams. 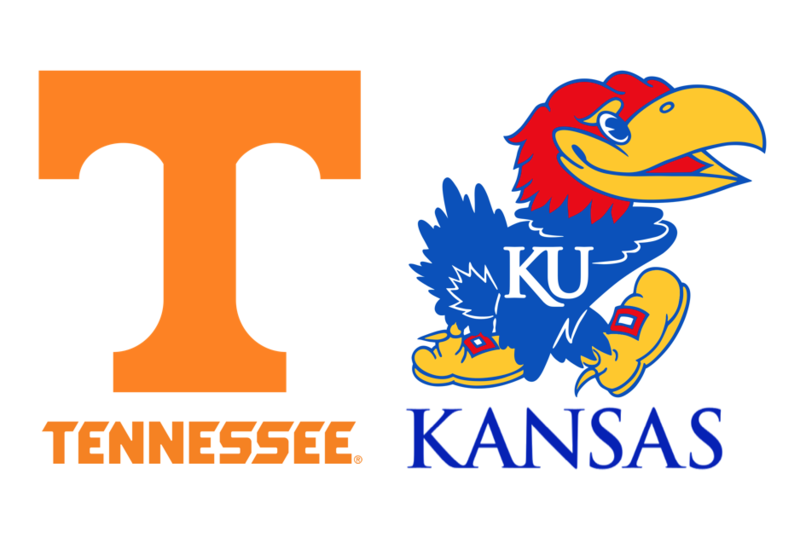 Kansas leads Tennessee 2-1 in all-time meetings, with the last meeting on Nov. 28, 2014. KU won 82-67 in the semifinals of the Orlando Classic, an event the Jayhawks went on to win. Kansas is vying to win its fifth-straight in-season tournament, beginning with the Orlando Classic in 2014. KU since won the Maui Invitational in 2015, CBE Classic in 2016, and Miami Hoophall Invitational in 2017. After being picked to finish 13th in the SEC in 2017-18, the Volunteers came out of nowhere to win a share of the regular season title. This season, they bring back almost every key piece, including the SEC Player of the Year Grant Williams. Because of this, many are picking the Vols to be a Final Four contender, something that has never happened in Knoxville. Williams does it all for the Vols. So far this season he leads the team in scoring and rebounding, and he is right up there in assists. On Wednesday against Louisville, Williams went for 24 points, nine rebounds, four assists and three blocks. In his last three contests he’s averaging 25.6 PPG, 9.0 RPG and 3.3 APG. Williams has a knack of getting to the line as well. He’s already attempted 34 free-throws this season (cashing in on 70% of them) after getting there 212 times one season ago. Williams has also showed some development in his outside game as well this season, as he’s drained four three-pointers after making just three all of last season. Schofield scored 20 points in Wednesday night’s win over Louisville. He’s a dangerous player, as he can score in many ways. He’s not afraid of pulling the trigger from the outside. Schofield launched eight three-pointers against the Cardinals, connecting on four of them. At 6’6″, 241 lbs., he can throw his body around down low too. If Lagerald Vick or Quentin Grimes get the task of guarding him, it could be a mismatch physically for the Jayhawks. After being a bench piece and more of a rebounder his first three seasons in Knoxville, Alexander has taken a step forward offensively this season. He’s up from 5.6 PPG last season to 11.3 this year. Even at 6’11”, not many of his shots will be at the rim. 55% of his shots this season have been two-point jumpers. Udoka Azubuike is much better defending closer to the basket than away. That could be a mismatch Tennessee will try to exploit. On the other end, it could be a whole different story, as Azubuike should be able to have his way with a guy he has 60 lbs. on. I see this one as a toss-up game. 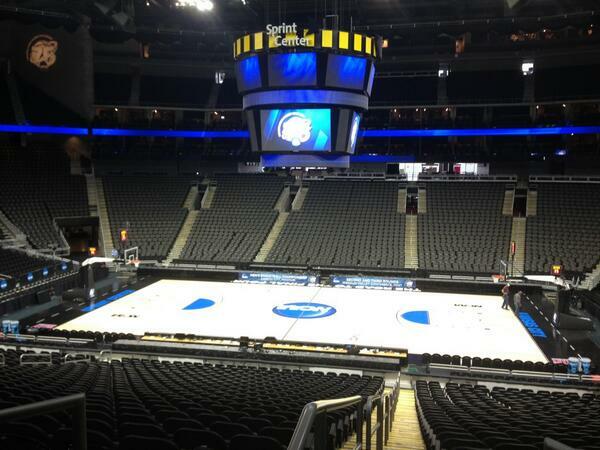 I could easily see either team winning, but I’m going with the Jayhawks mostly because…well, because I can. Also, Kansas has Udoka Azubuike, and Tennessee doesn’t. We know KU is a way different team with Azubuike on the bench, so as long he stays out of foul trouble, that should be a strength Kansas should play too as much as possible. Dedric Lawson finally erupted on Wednesday night for 26 and 12 on just 9-16 shooting. The matchup between he and Grant Williams is one that was made for the bright lights of New York. Quentin Grimes has been awfully quiet since bursting onto the scene with 21 points in the opener against Michigan State. He only attempted three shots against Marquette. This is a guy KU needs to step up if they want to take down Tennessee. Give me Kansas in a close one throughout, with Grimes making a big play down the stretch to secure the victory for KU. ← What we learned – Marquette vs. Kansas: Dedric’s Breakout?